Castle Baloneybeard is an amazingly simple puzzle game! 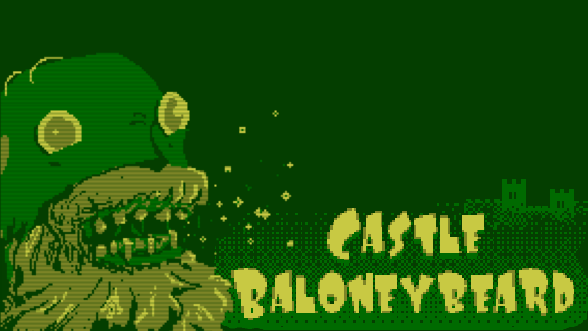 You are playing as the castle owner Baloneybeard in search of lost baloney, which you somehow misplaced. Navigate through unavoidable puzzles as you scratch your head trying to figure out what to do, and more importantly: Making the ultimate sandwich! 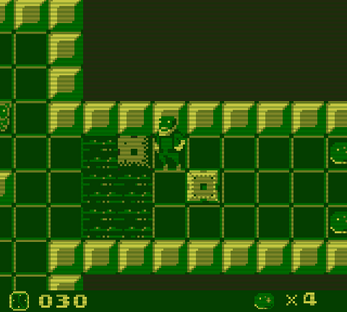 Play the first levels that you might remember from Chip's Adventure. 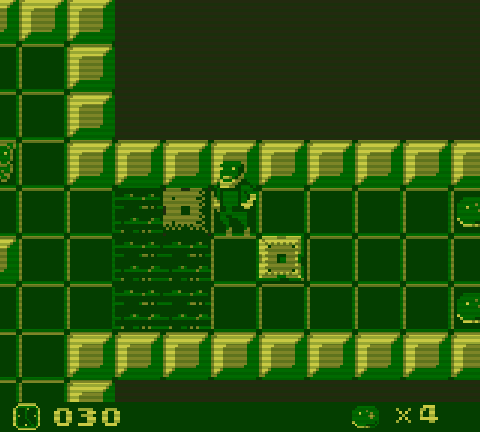 Push and shove your way in order to collect all the baloney that may be out of reach! 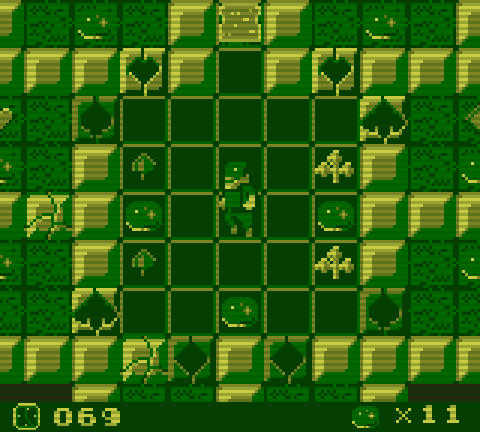 Game concept and design was based on the design of Chip's Challenge. 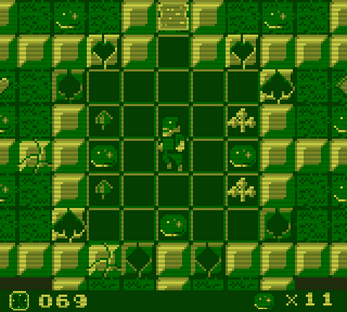 Due to time constraints for #GBJAM5, the levels and a lot of the puzzle pieces we wanted to implement was abandoned for this GBJAM5 entry. 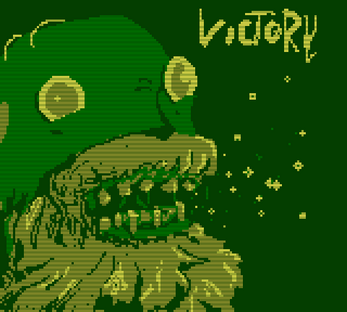 You can find the game on my GameJolt page, or the entry itself right here on itch.io. Game was developed using Godot Engine, a Unity-like game engine that is 100% free. Or as they put it on their web-site: Godot is an advanced, feature-packed, multi-platform 2D and 3D open source game engine. Source code is available here on GitHub. Extra thanks to YeOldeDM for providing the amazing artwork and backstory.